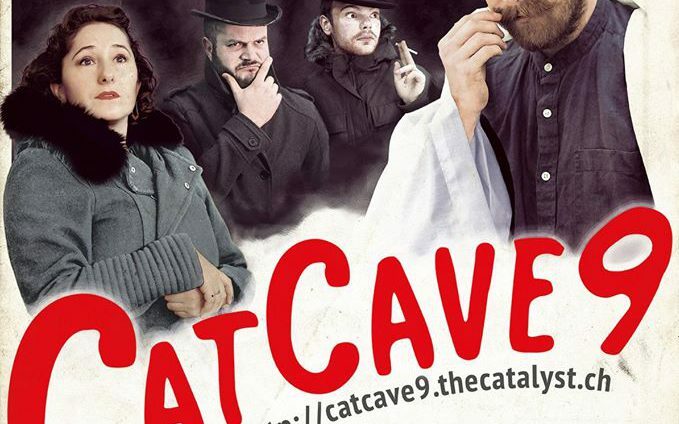 CatCave9: We’re back for Season 2! NOTE: Please make sure that you arrive at the venue early. We can only take a limited number of spectators due to building restrictions, and we would hate to have to turn anyone away. Doors open at 19:00, and there is the bar to keep you company before the show starts at 20:00! ← Past Events of 2016 – We’re proud to talk about you!